Careers | Join. Compete. Win. 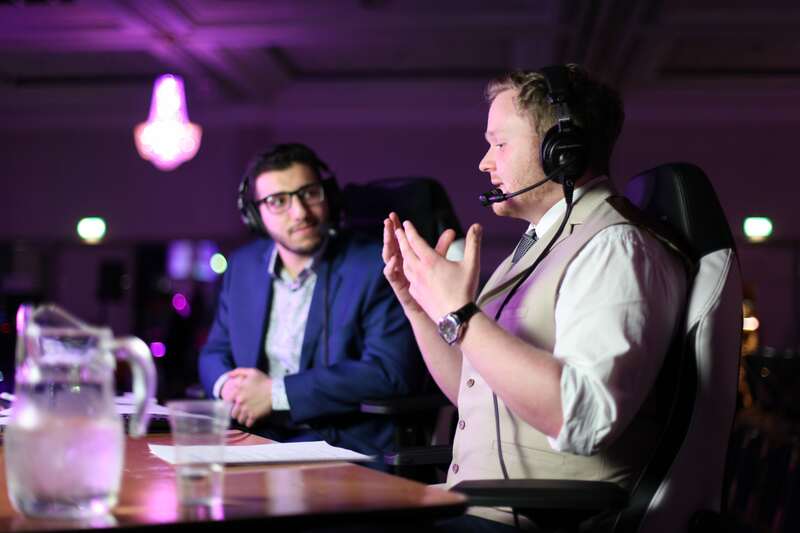 Everyone that is involved with RAID has started off their esports careers volunteering to run or help with events, tournaments, and streams based solely on their personal passion and enjoyment for the work involved. 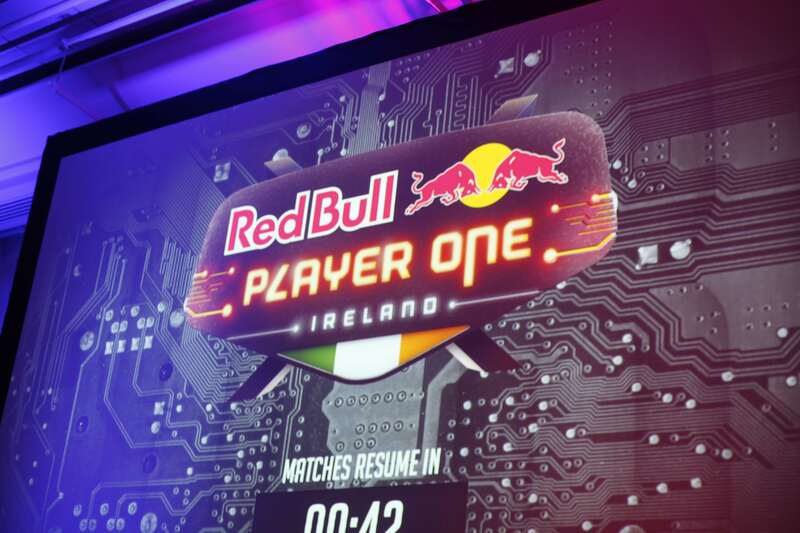 This has lead many of the team to work directly with some of the biggest games and esport operators on the planet, such as Riot Games, Blizzard Entertainment, Dreamhack and Multiplay. We believe that only gamers who are passionate about gaming can deliver the best experiences for other gamers. 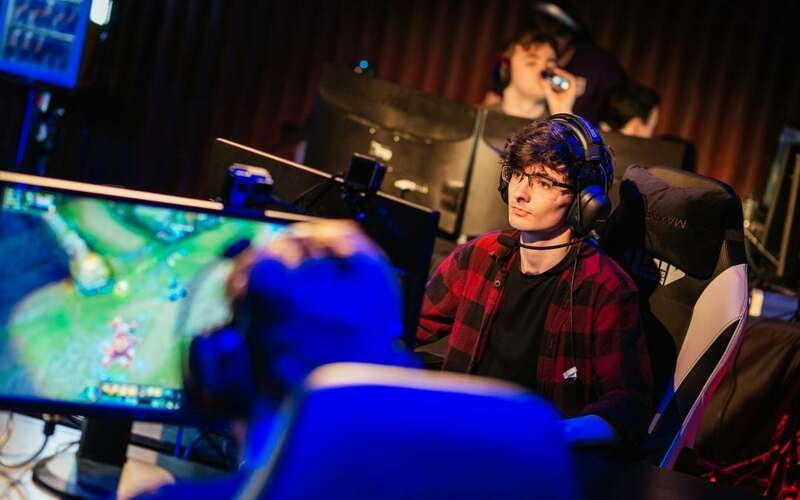 RAID wants to be a launchpad for talented individuals seeking to break into the esport and gaming industry, by providing real experience and challenges that are genuinely valuable to prospective employers. 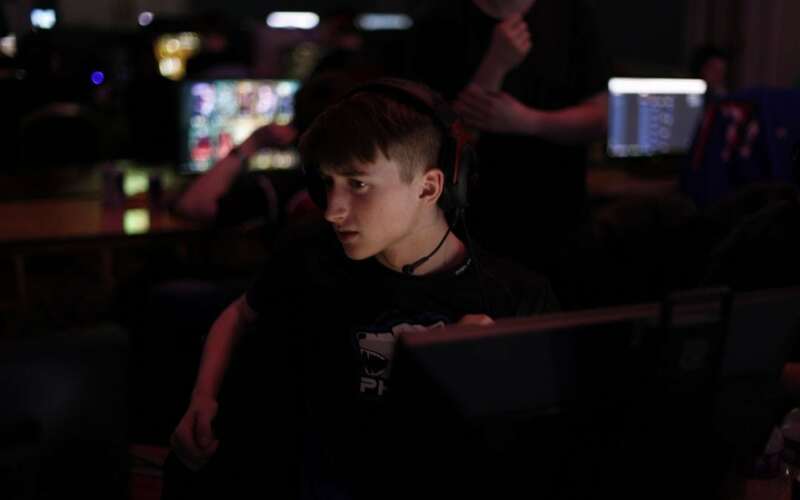 RAID also offers paid roles for third-party events, where we are contracted to produce a show such as Red Bull Player One or the Riot Rumble, Riot Game’s internal tournament. If you’re really passionate about gaming and want to have a career in esport, RAID could be the starting point you’ve always needed. Take some time to look at the roles below. New ones will appear from time to time. If you feel you’re a strong fit, don’t wait around, apply today!